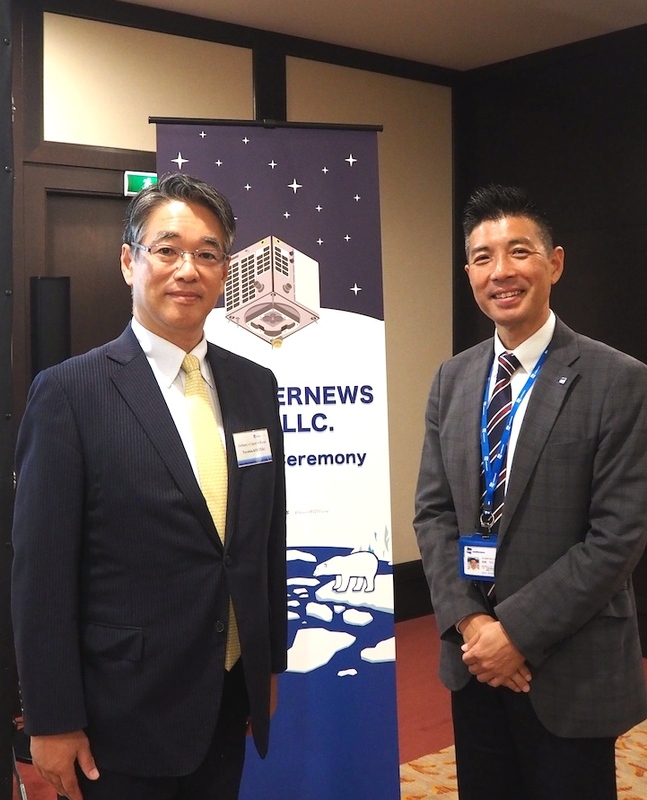 Weathernews Establishes New Subsidiary in Moscow – Weathernews Inc.
Weathernews Inc. (Chiba, Japan; CEO: Chihito Kusabiraki) is proud to announce the establishment of our new subsidiary in Russia, WEATHERNEWS RUS LLC. Until now, our company has been supporting the development of liquefied natural gas (LNG) through safer and more cost effective voyages across the Northern Sea Route (NSR). Russia is strategically critical in these customer markets, so we have decided to open a local subsidiary in Moscow. This autumn, Weathernews plans to launch our ultra-compact satellite, WNISAT-1R that will monitor Arctic ice conditions along the NSR in order to provide more accurate information to customers. Also, the new subsidiary is going to develop service in new markets like aviation, in addition to the shipping industry. Besides the maritime industry, Weathernews will continue to make efforts to develop our weather risk services for other industries like aviation that we are currently providing in Asia and other regions. Weathernews is ultimately going to contribute to the minimization of weather risks for all economic activities in Russia through our diverse menu of weather driven risk communication services.